What are the most expensive Nike Air Jordans of all time? Earlier this morning, Nike released it's much anticipated Air Jordan 4 "Toro Bravo" shoe. Sneakerheads all over the country lined up outside of shoe stores a week ago to secure a pair of their own. The "Toro Bravo" is just the latest in a long line of Jordan shoes that debuted in 1984. Over the last thirty years, Nike has released dozens of variations of Jordans, all of which have gone on to become highly coveted collectors items. Some mint condition Jordans have even been known to sell for exponentially more than the $150 – $200 suggested retail price in aftermarket collector sales. But what are the most expensive Air Jordans of all time? Not surprisingly, the Air Jordan line of shoes was named after basketball star Michael Jordan. As hard as this is to imagine today, before the launch of the Air Jordan shoe line, Nike was actually struggling to stay alive. The popularity of running shoes, Nike's bread and butter, had been on a steady decline for years. Nike desperately needed to reinvent themselves to appeal to a new market. Simultaneously, Michael Jordan was endorsing other companies as a rookie all star basketball player. Jordan's preference for Adidas and Converse shoes made him hesitant to get involved with a Nike endorsement deal. 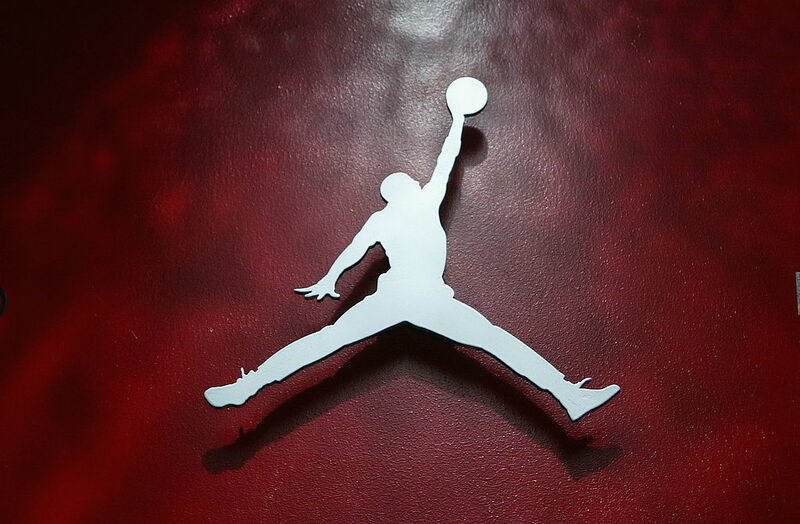 Jordan's agent pressed him to meet with Nike, seeing a potentially very lucrative deal in the works. Nike recognized Jordan's charisma and skills and were very eager to sign him to a deal. After an impressive presentation and short negotiation, Jordan signed a deal that would pay him $500,000 per year for five years in 1984. The company also gave Michael stock options that brought the total value of the deal to $7 million. At the time, the largest shoe contract in the world had been James Worth's $150,000 deal with New Balance. Michael had never worn a Nike shoe before in his life. The NBA immediately banned the brightly colored shoes from the league, but Nike simply paid all the fines. This served to further fuel Jordan's popularity and the growing public interest in the shoes. The $200 Air Jordan XVIIs are most expensive suggested retail price Jordans ever released. The higher than normal price can be attributed to the fact that Michael Jordan personally played a pivotol role in the design of the Air Jordan XVIIs. The sneakers were created in 2002, and were packaged in a Jumpman logo embossed metal briefcase with an interactive CD-ROM containing the Air Jordan XVII theme song. The most expensive mint condition Air Jordan ever sold at Auction is the "Air Jordan XI Blackout". In February 2012, a mint condition pair of the Jordan XI Blackouts sold on eBay for a whopping $11,267! $55,000 is the most ever paid for a pair of sneakers in this style, but the buyer is apparently uninterested in soaking up any publicity from breaking that record. Tinker Hatfield, who has a net worth of $25 million, has become incredibly well known for being arguably the most innovative athletic shoe designer.